The most commonly cited starting price point for luxury properties was $2 million to $5 million. What motivates luxury homebuyers? Most survey respondents said "location" was most important to their luxury buyers. Most respondents also noted that luxury homebuyers are not more skilled at negotiating than any other buyer. Lavish. Affluent. High-end. Exclusive. 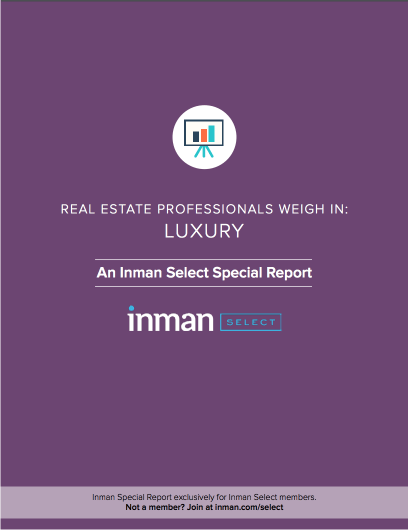 Those are just a few of the words that people who responded to Inman’s survey about luxury home buying and selling listed as preferable alternatives to “luxury,” a term that tends to raise hackles in certain circles.